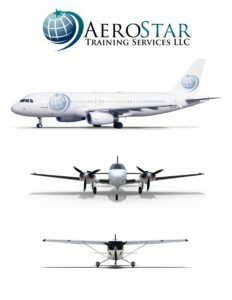 Airline Pilot Training Located in Kissimmee, FL with courses in A320, B737 > Uncategorized > Use Your Veteran’s Education Benefits for Flight Training! 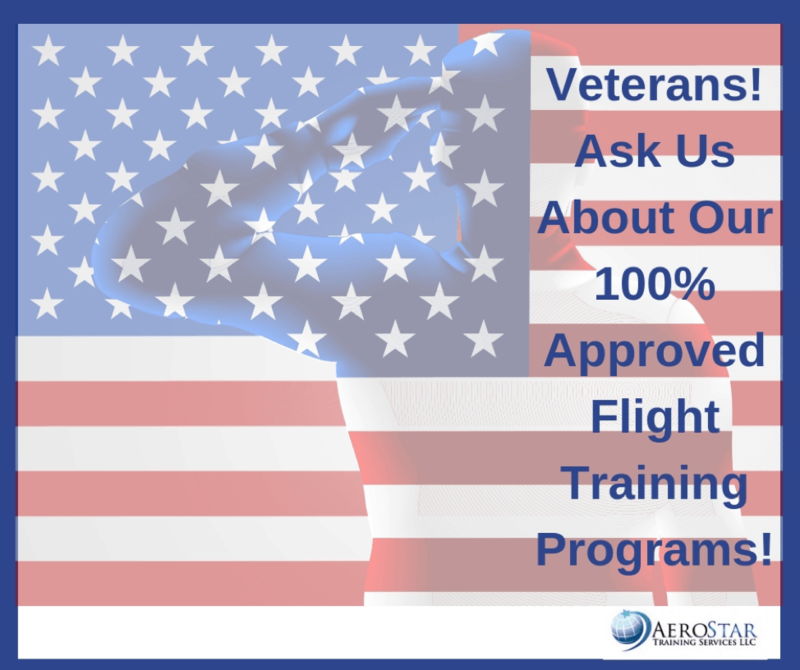 Did you know that AeroStar is one of few flight schools with a 100% approved Veterans program? Can I get benefits for flight training if I have remaining entitlement under the GI Bill? You can get benefits for flight training if you meet the requirements listed below. Have a second-class medical certificate valid for second-class privileges—or a first-class medical certificate if you want to pursue the Airline Transport Pilot (ATP) certificate. Anyone who qualifies for any of the GI Bill programs. Exception: You aren’t covered if you’re using Survivors’ and Dependents’ Educational Assistance (DEA). If you use the Montgomery GI Bill Active Duty (MGIB-AD) or the Reserve Educational Assistance Program (REAP), we’ll pay you back for 60% of the approved fees. View the current payment rates for MGIB-AD and REAP. View the current payment rates for the Post-9/11 GI Bill. *Your level of eligibility and/or your remaining entitlement limits the payment amount. Find out more about the Post-9/11 GI Bill. Since AeroStar is a stand-alone FAA Part 141 school, we fall into this category. Use your benefits to earn your instrument, commercial, multi-engine, ATP-CTP certification or a Type Rating! Let us help you take the next step toward a high-altitude civilian career.